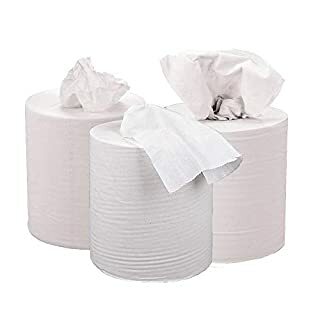 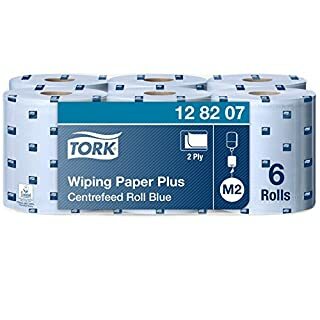 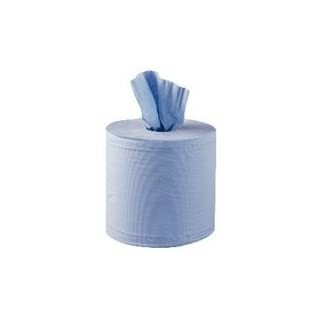 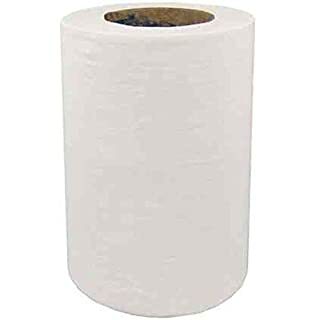 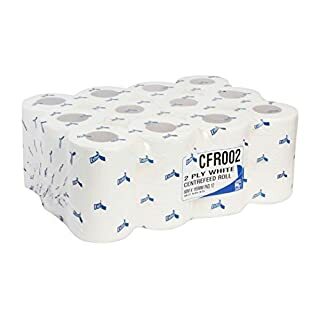 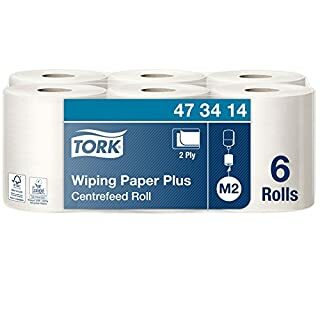 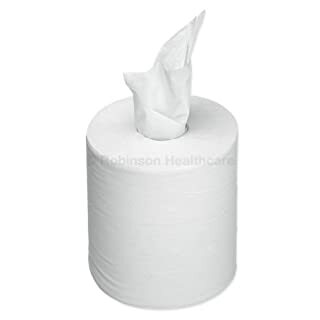 With a triple ply design, these 2Work centrefeed rolls are highly absorbent for a variety of cleaning, wiping and drying tasks. 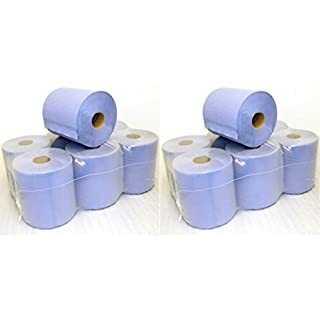 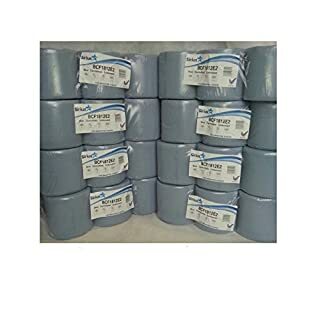 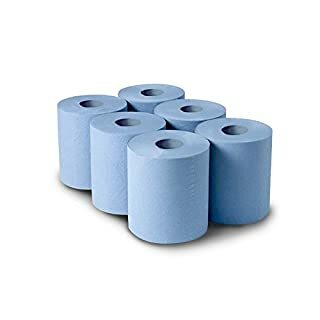 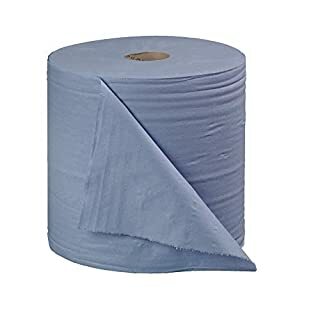 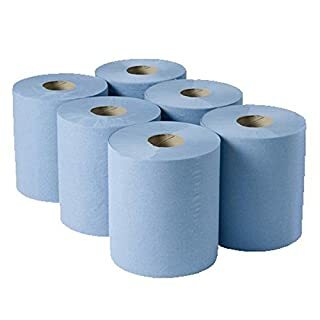 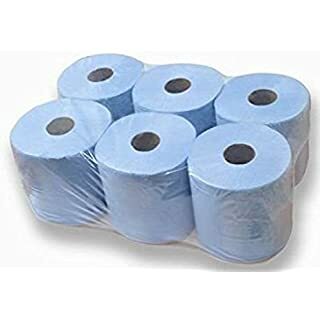 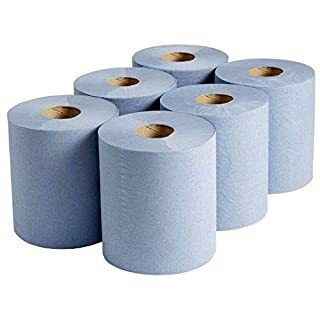 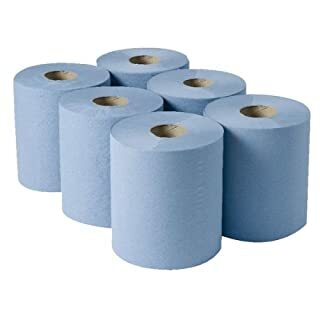 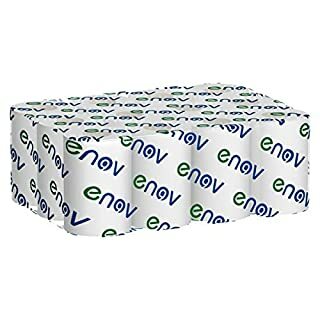 This pack of two blue rolls is ideal for use in the 2Work Centrefeed Roll dispenser, with 135 metres of paper per roll and a 60mm core size. 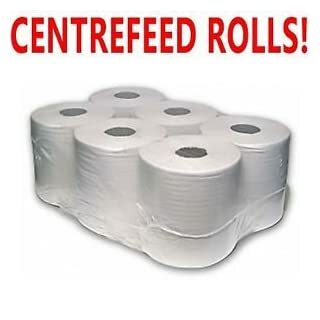 Blue Centrefeed is used in a variety of areas, but is most commonly used in the catering sector. 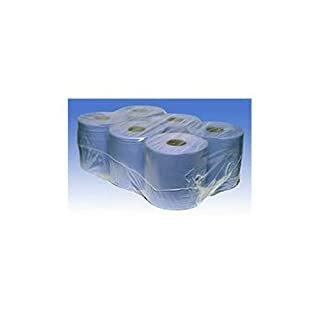 This 150 meter roll is excellent quality & value.